Whatever your age, you are always able to achieve a beautiful smile and excellence in oral care. We encourage regular visits to improve and maintain the health of your teeth and gums. With continual preventive and cleaning hygiene appointments and a discipline of oral self-care, you will achieve the best look and feel for your mouth, reducing the risk of dental disease and creating a wonderful feeling for you while enhancing your confidence. 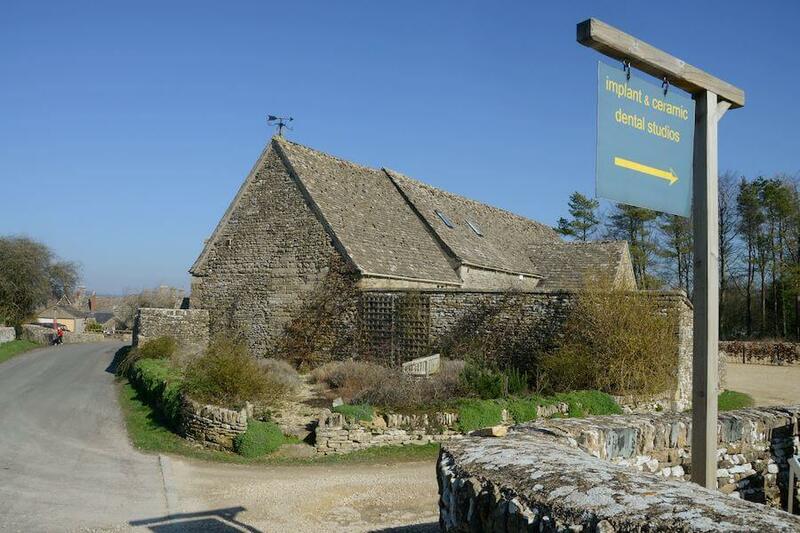 We provide dental excellence and top-level cosmetic improvements in our idyllic setting of a barn conversion in a Cotswold village tucked away for privacy and a calm and relaxing dental experience. We are committed to the patient journey. Our dental practice and laboratory have both won countless awards; our on-site laboratory allows us to create same-day treatment plans and the optimum in specialist treatments. We have created a multi-level membership scheme so you can receive the best value and we can encourage you to continually maintain your oral health. All three levels include thorough examinations with one of our top clinicians, treatments with our award-winning hygienist, and x-rays. The Platinum Plan includes on-going 50% off whitening and the Diamond Plan includes a fully-functional, medical and aesthetic valuation and complete on-going teeth whitening programmes, thorough examinations with our leading practitioners, photographs and x-rays to help us detect any areas of concern. Additionally, our top-class hygienists will ensure you maintain healthy, clean teeth and gums and refer you if there are any concerns. Ultimate membership also includes teeth whitening. Membership requires you to be dentally fit. So an initial examination will be required at the time or before you join, which can then be included in your membership, if passed. 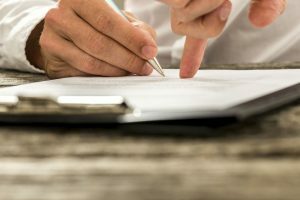 The contracts are for a minimum of 12 months. If your direct debit is cancelled before this time period, you will be required to pay back any discounts received. It is your responsibility to ensure you make appointments for dental examinations, but we will send you reminders too! Home-whitening top-up is available once every six months.